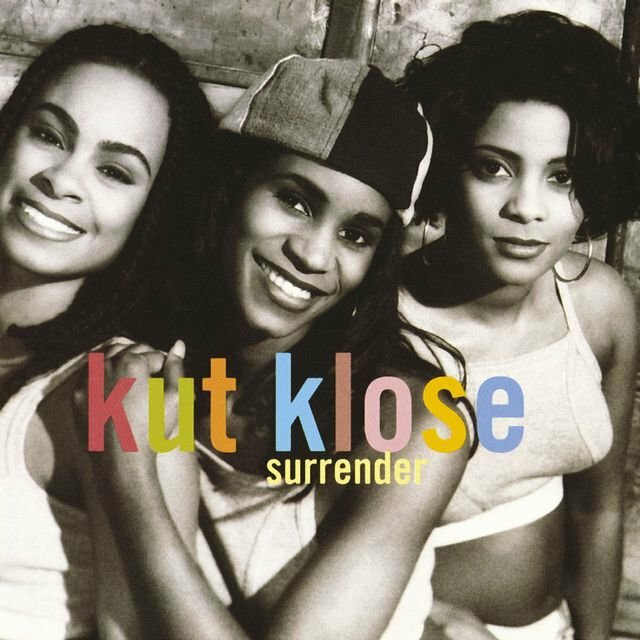 Formed in Atlanta, Georgia, USA, by the female trio of Tabitha Duncan, Athena Cage and LaVonn Battle, Kut Klose specialize in a sassy brand of urban R&B pop, primarily mounted on their smooth harmonies. 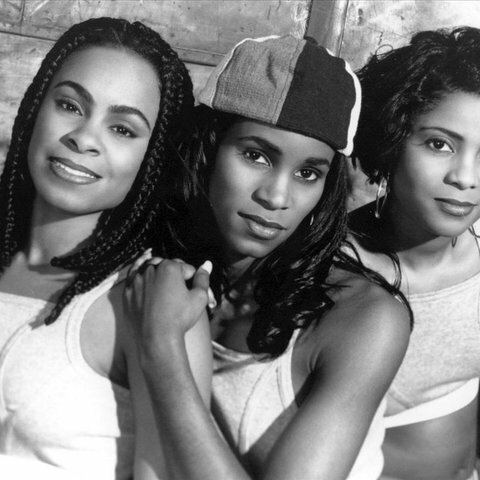 Their debut album, Surrender, was the second to be released on Keith Sweat’s Keia Records label (the first being Silk’s platinum-selling debut), and merged pop sensibilities with hip-hop beats and simplistic but effective lyrics - as Battle puts it: ‘A little hip-hop, a little rhythm and blues, a little soulful and a little youthful.’ Comprising ballads such as ‘I Like’ and ‘Giving You My Love’ alongside the New Jill Swing of ‘Don’t Change’, the opening single was ‘Get Up On It’, a duet with Sweat himself. 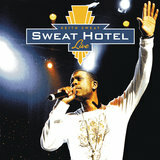 The album was written and produced by Sweat, Eric McCaine (of Entouch) and the group themselves, and recorded at the Sweat Shop, the state-of-the-art studio built by Sweat in his Atlanta home.